Just as a computer would be useless without an operating system, so would a phone. 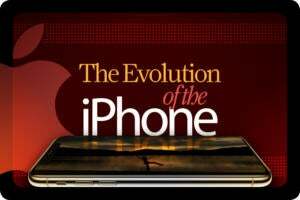 In 2007, Apple changed the game with the introduction of its smartphone and first-ever mobile operating system. The iPhone sure has evolved over the past eight years, and so has iOS. 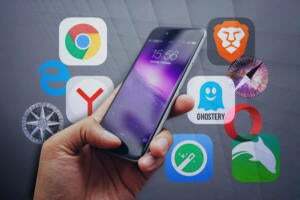 Apple has introduced features in iOS that many users wouldn’t be able to imagine life without, like iMessage, the App Store, FaceTime, Siri, iCloud, Apple Pay and so on. 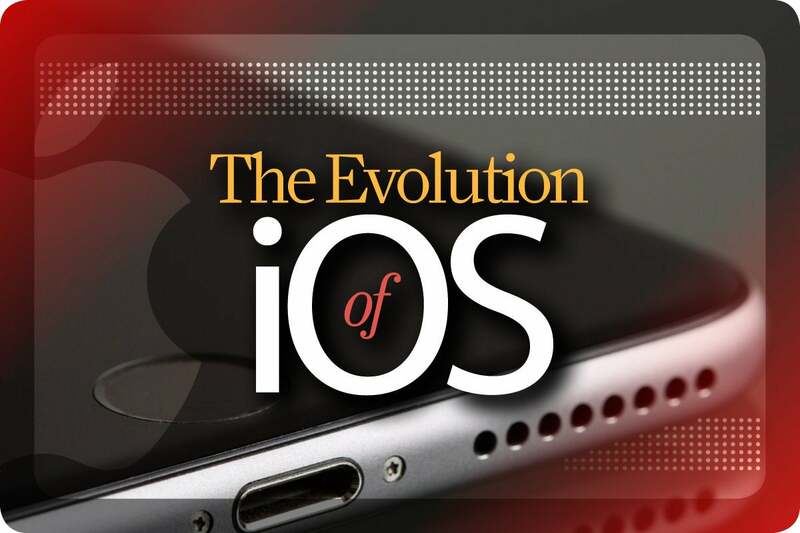 Here we explore the evolution of Apple’s iOS and how it has shaped the functionality of the iPhone and other iOS devices, like the iPod touch and the iPad. Apple’s first-ever touch-centric mobile operating system was announced on Jan. 9, 2007 when former CEO Steve Jobs introduced the iPhone. 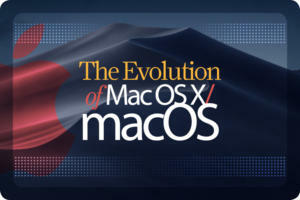 The OS was never officially recognized, but Jobs called it ‘software’ that runs a mobile version of Apple’s desktop OS X. Features included multi-touch gestures, visual voicemail, mobile web browsing on Safari and a YouTube app. 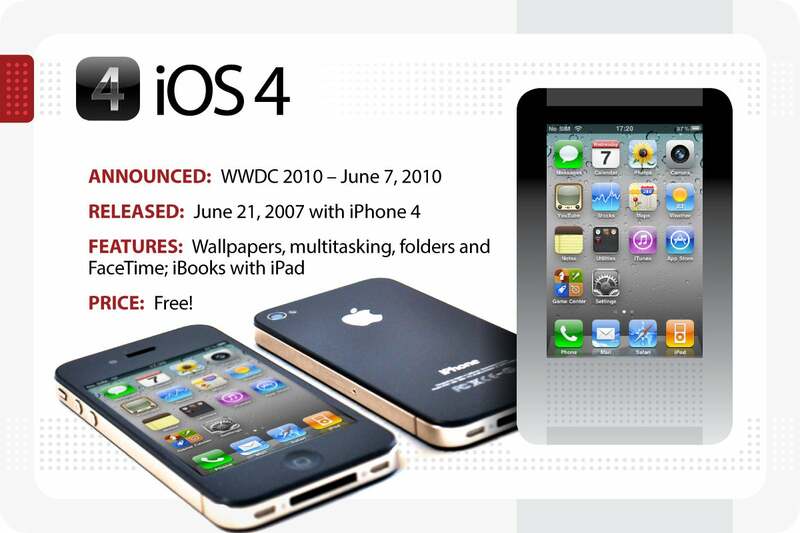 A January 2008 update added a customizable home screen that let users move apps to dedicated “pages” on the device and gave iPod Touch users new apps: Mail, Maps, Weather, Notes and Stocks. 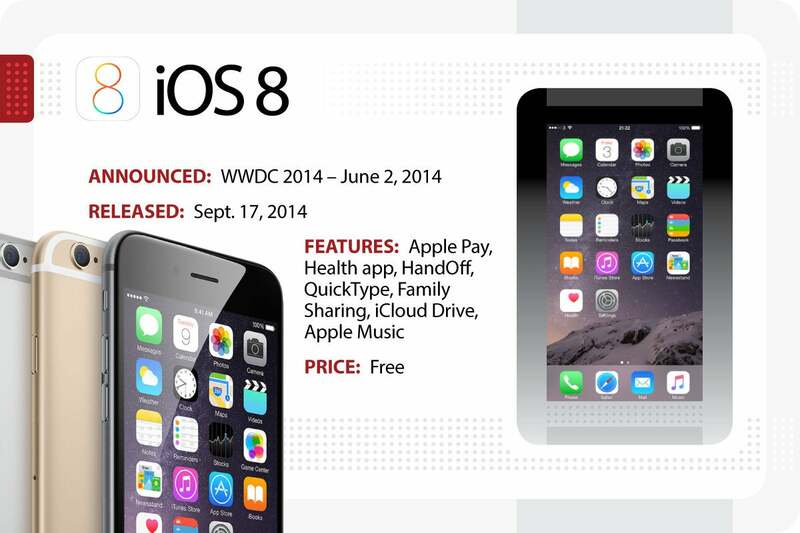 The update was free for iPhone users, but iPod Touch users had to pay $19.99. 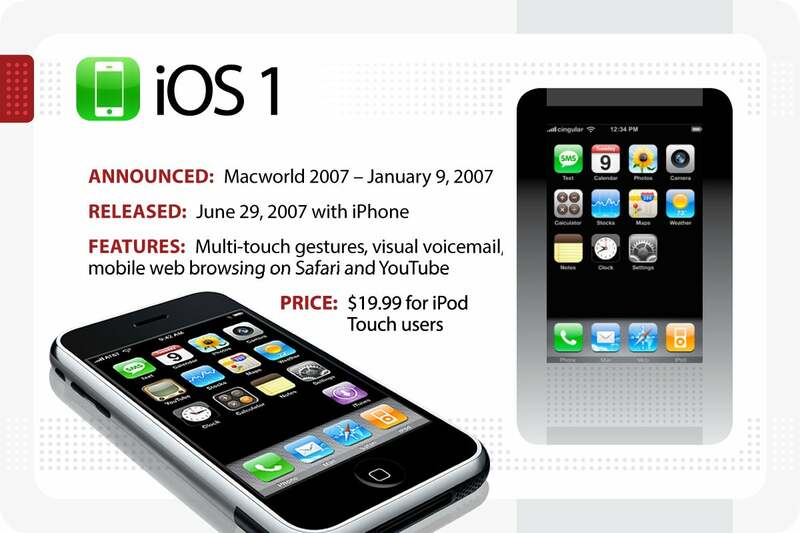 After the release of the iPhone SDK on March 6, 2008, Apple officially recognized its mobile operating system as iPhone OS. 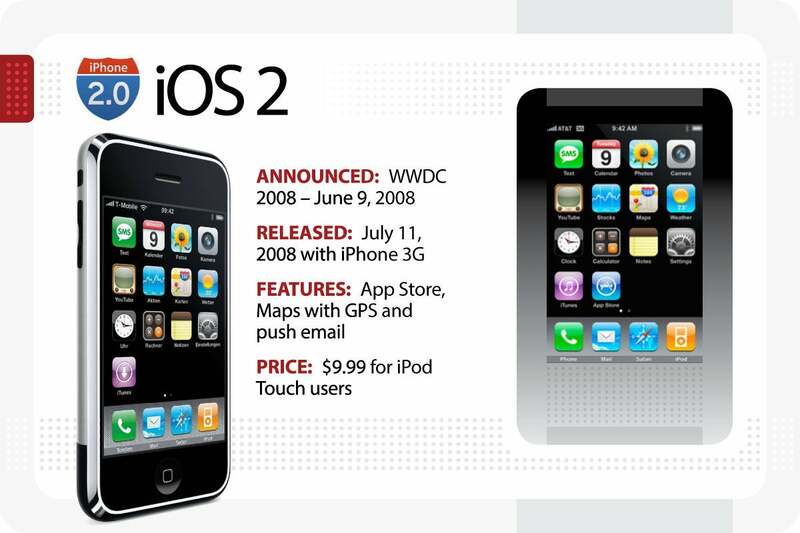 iPhone OS 2 came prepackaged with the iPhone 3G, and offered features like the App Store, Maps with GPS and push email. 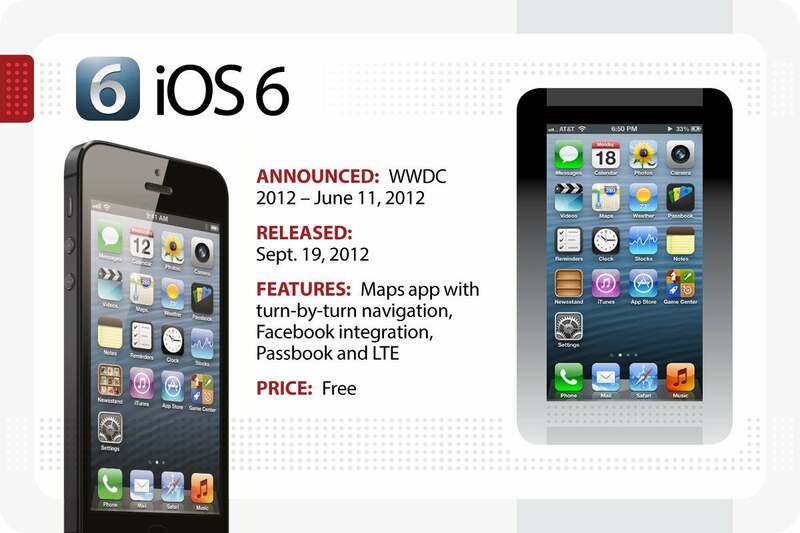 The update was free for iPhone users and $9.95 for iPod Touch users (with free iOS 2.x updates after). 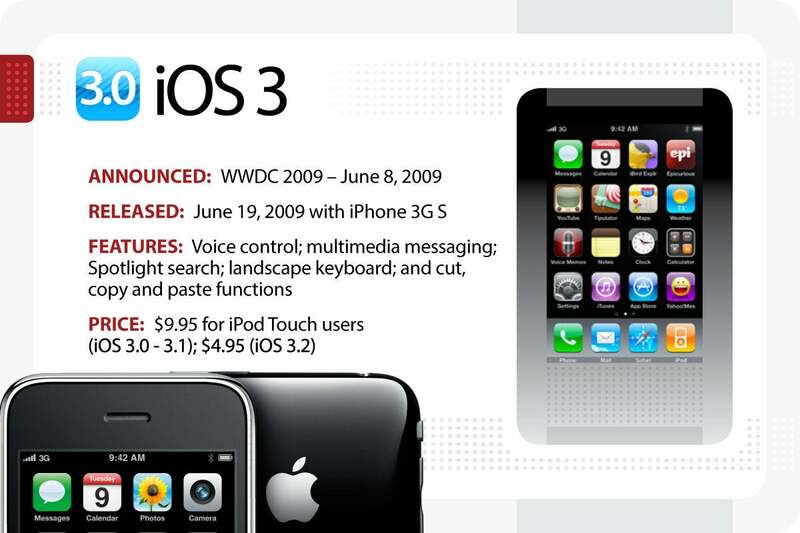 iPhone OS 3 came with the iPhone 3G S and included new features like voice control; multimedia messaging; Spotlight search; a landscape keyboard; and (finally) cut, copy and paste functions. 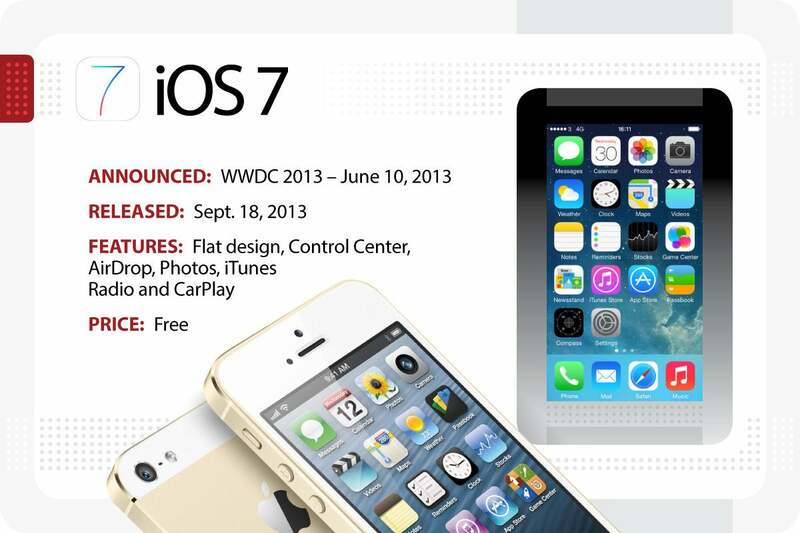 After Apple introduced the iPad in March 2010, iPhone OS became iOS. iOS 3 was free for iPhone users, but iPod Touch users still had to pay $9.95 (with free iOS 3.x updates after). 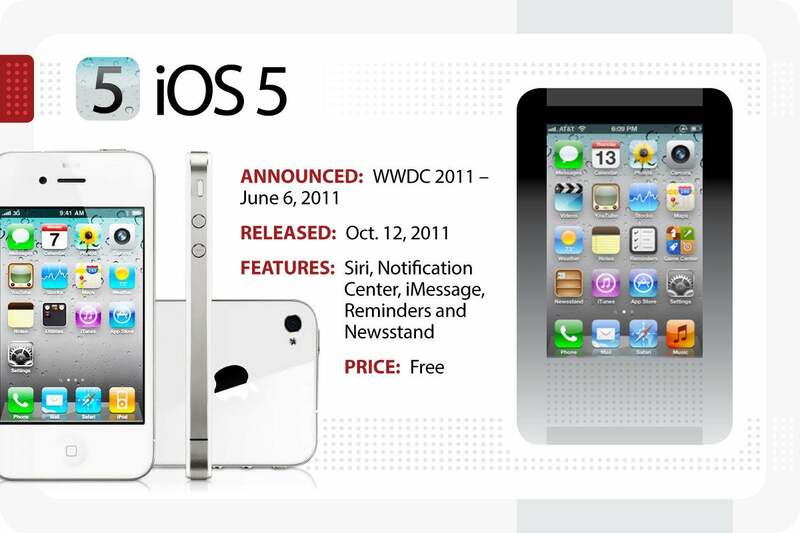 When it became available, the iPad had iOS 3.2 pre-installed; as an incentive for iPod Touch users who still hadn’t updated to iOS 3, the price was reduced $4.95. 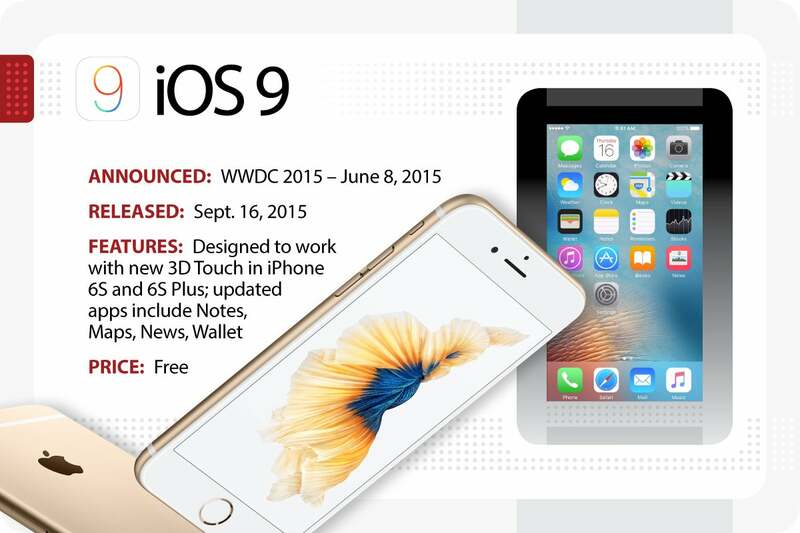 iOS 9 was designed to work with 3D Touch in the new iPhone 6S and 6S Plus. 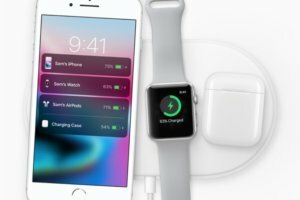 It also included new features such as an updated Notes app to support drawing sketches and adding images, a revamped Maps app with transit directions in select U.S. cities and a News app, which replaced Newsstand and displayed news from sources such as CNN, Wired and The New York Times. Passbook was renamed Wallet and supported loyalty cards and gift cards. To coincide with the introduction of the iPad Pro, the iPad family gained new features like Slide Over and Split View for enhanced multitasking; Picture in Picture to watch videos while in other apps; and shortcut support (cut, copy and paste) for wireless keyboards. iOS 9 improved battery time (up to one hour) and offered a Low Power Mode, a six-digit passcode for added security and Android migration. To combat devices with low storage, iOS 9 was significantly smaller, and apps could automatically delete and then reinstall to accomodate the update. 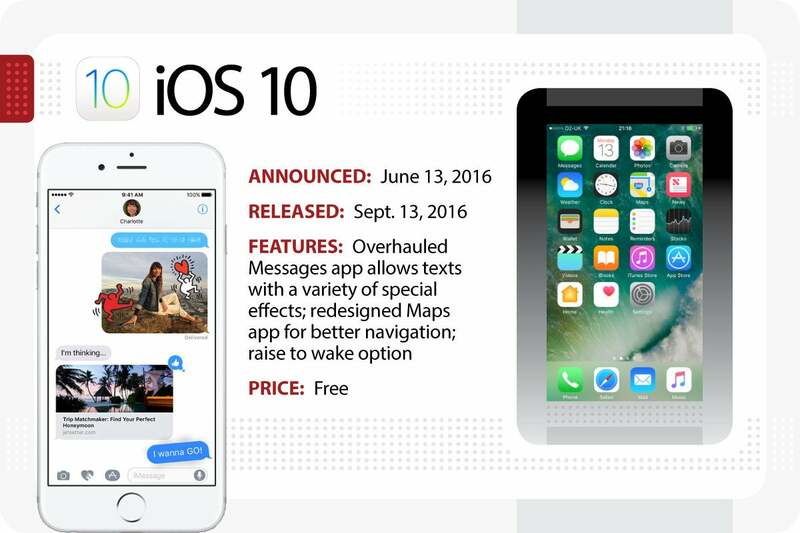 iOS 10 delivered a raft of changes to frequently used apps like Messages, better integration involving Siri and 3D Touch and more access to Apple apps for third-party developers. iOS 10 allowed some Apple apps to be removed from the Home Screen just like any third-party app. 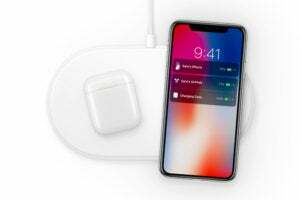 A revamped Widgets screen could be accessed with a left-to-right swipe from the Home Screen, and Apple changed the Lock Screen to give users quicker access to information and data without having to unlock the device. The Maps app continued to evolve as Apple worked to bring it closer to par with its Google counterpart. (Credit the work Apple did on the back end to improve database listings and directions.) Although there weren't big-name "wow" features, the overall combination of tweaks made iOS 10 feel more cohesive and useful. 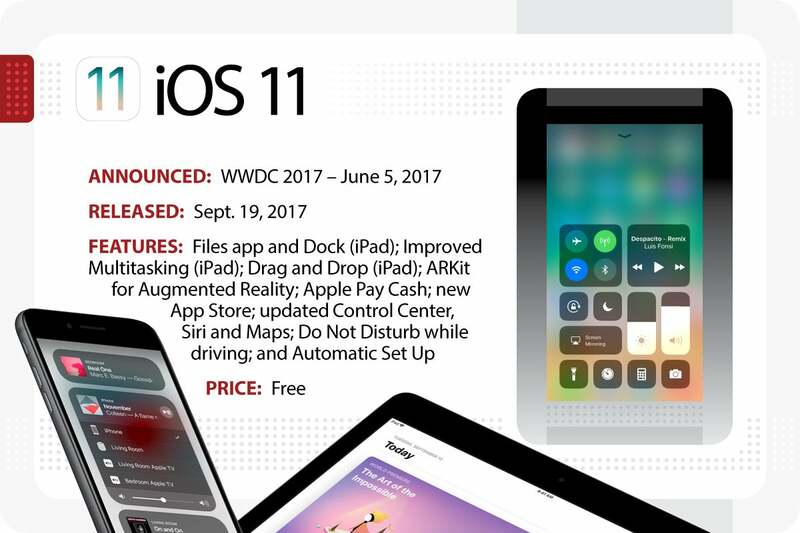 Apple previewed iOS 11 at its annual WWDC conference in June 2017. It introduced a new app for iPad called Files, reminiscent of macOS’s Finder, for users to browse, search, and organize files on their device from iCloud Drive, Box, and Dropbox. A new customizable dock feature also lets users open and switch apps instantly with a simple swipe. Users can open a second app right from the Dock, and new Drag and Drop capabilities allow users to move text, photos, and files from one app to another. With Apple Pencil, users can easily mark up PDFs or screenshots, or tap the Lock Screen to open the Notes app. Notes features a special algorithm that can search handwriting and has the capability to quickly scan and mark up documents. QuickType features one inclusive keyboard, and with a simple flick, users can quickly select letters, numbers, symbols, and punctuation marks from one place. A new ARKit allows developers to bring augmented reality to hundreds of millions of iOS devivces. Users can now send money to friends via Apple Pay in Messages, and a new Apple Pay Cash card can be used to shop online and within apps and transfer money to personal bank accounts. The App Store has a new design, Siri has a refreshed and more natural voice, Control Center is redesigned and customizable, and Maps features indoor maps for airports and shopping malls. Do Not Disturb can also be activated when driving to avoid distracting notifications. Holding a new iPhone or iPad near an iOS device or Mac triggers Automatic Setup that quickly imports personal settings, preferences, and iCloud Keychain passwords. iOS 11 is now available as an over-the-air update. Apple unveiled its preview of iOS 12 at WWDC 2018. The update is designed to make devices released as far back as 2013 faster and more responsive with swift app launch times. Users with AR-compatible hardware can share experiences, use object detection and add image tracking to make apps more dynamic. Apple and Pixar designed a new open file format for AR apps called usdz that makes it possible to experience AR through any app in iOS. iPhone X users can use the new Measure app to accurately measure objects in three-dimensional space in real time. iOS 12 also debuts personalized animated “Memoji” characters for iPhone X users. Group FaceTime can include up to 32 users at once via video or audio. With Siri Shortcuts, users can create simple voice commands to enable Siri to execute tasks in any app. Screen Time provides detailed information and analytics about the time spent interacting with apps. iBooks has become Apple Books; the Stocks and Voice Memos apps have been revamped; CarPlay will support third-party navigational apps like Waze and Google Maps; Safari gets further privacy protections with Intelligent Tracking Prevention. 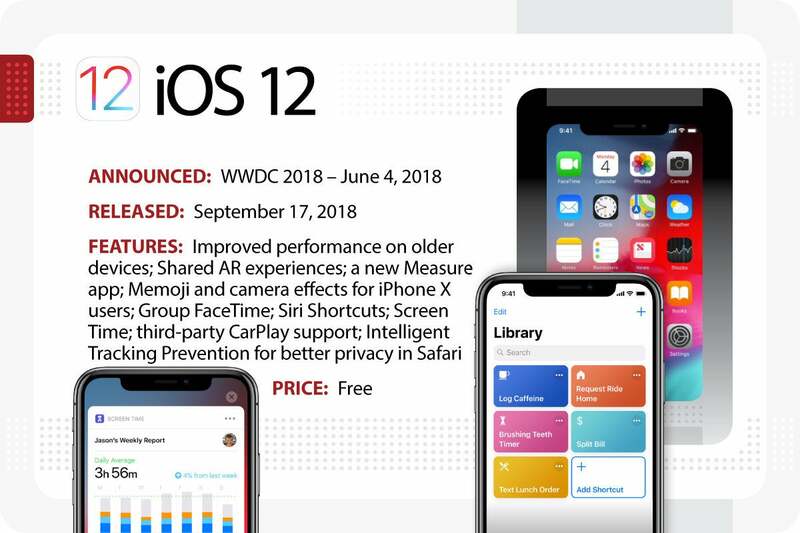 iOS 12 will be available this Fall for free for iPhone 5s and later, all iPad Air and iPad Pro models and the iPad mini 2.